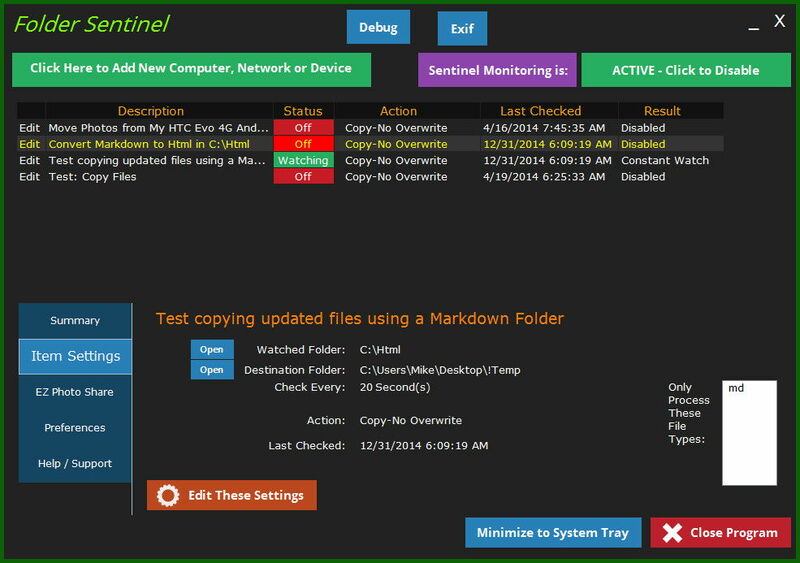 Folder Sentinel, a new and unique Windows program, will be released to beta testers shortly. If you would like to participate in the beta testing, please let us know by sending your email address. We will be in touch with you with more details. See the Features page for a listing of the many operations that can be done with Sentinel.